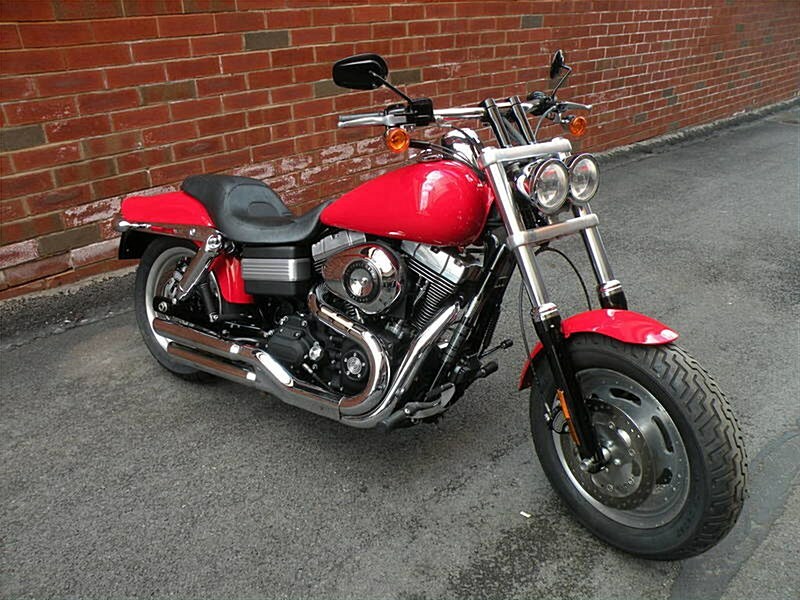 FOR SALE: 2010 Harley Davidson FXDF Dyna Fat Bob. Limited Production Harley. Excellent Handling w/It's 180 Beefy Front Tire. Paint Color: Scarlet Red. Only 12,892 Miles. If Interested Or Questions Please Call 724-282-7278(Ext:4). Hello, I'm interested in your 2010 Dyna® Fat Bob®. Hello, I'm interested in making an offer on your 2010 Dyna® Fat Bob®. Hello, I'm interested in trading in my bike for your 2010 Dyna® Fat Bob®. Hello, I'm interested in taking your 2010 Dyna® Fat Bob® for a test ride.